In a speech to his ruling AK Party Erdogan said that ‘some allies’ of Turkey had provided the YPG Syrian Kurdish militia with 2,000 planeloads and 5,000 truckloads of weapons. 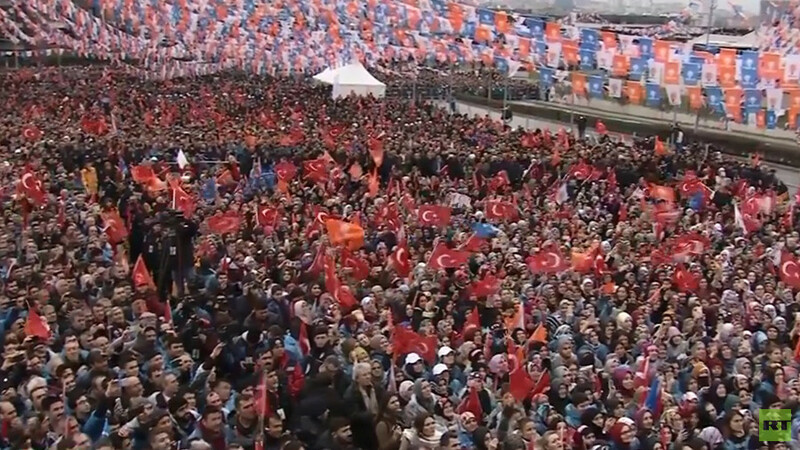 “Now, apart from 5,000 trucks, there are weapons and ammunition from around 2,000 planes.” the Turkish leader said. 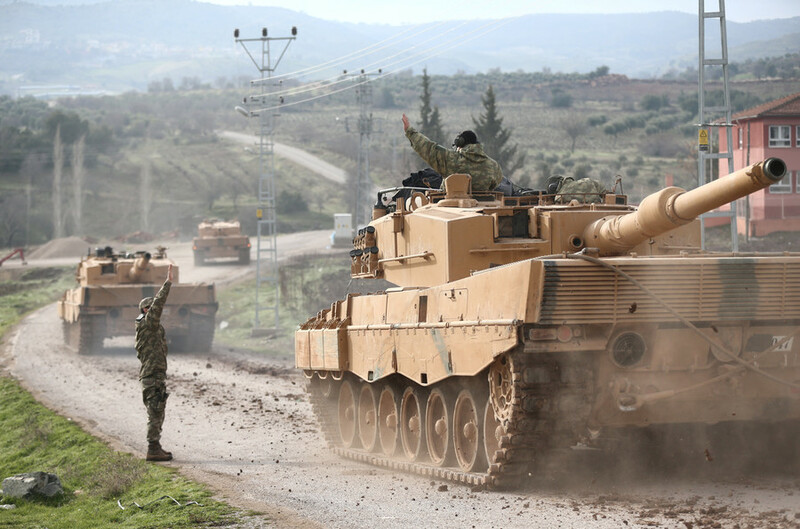 He also accused Ankara’s allies of dishonesty when they say that they do not provide weapons for “terrorists,” referring to Kurdish-linked YPG forces. 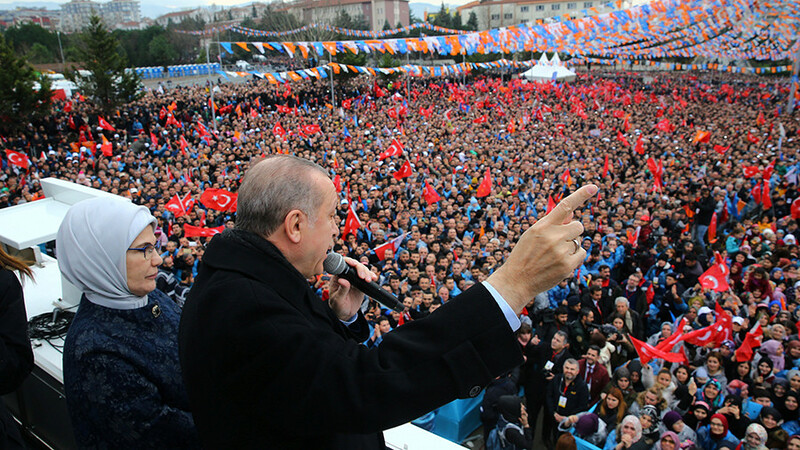 The president also vowed to hand over Afrin to its “real owners,” explaining that he aims to return 3.5 million refugees back to Syria from Turkey as soon as possible. 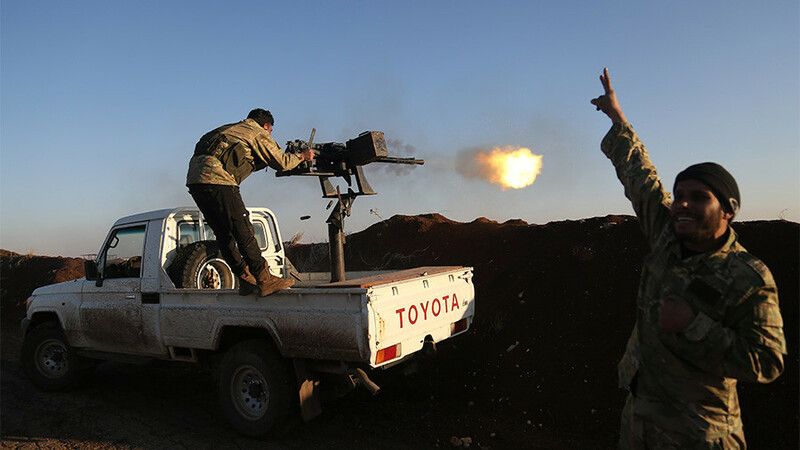 Turkey sees the YPG as being closely linked to the Kurdistan Workers Party (PKK) – whom the government considers terrorists.The United States is backing the YPG in Syria, seeing it as an effective partner in the fight against Islamic State. However, the US stressed on Saturday that they are not supporting the PKK.“We recognize Turkey’s security concerns about the PKK, a US-designated foreign terrorist organization,” Adrian Rankine-Galloway, the Pentagon’s spokesman said in a statement sent to the Anadolu Agency. 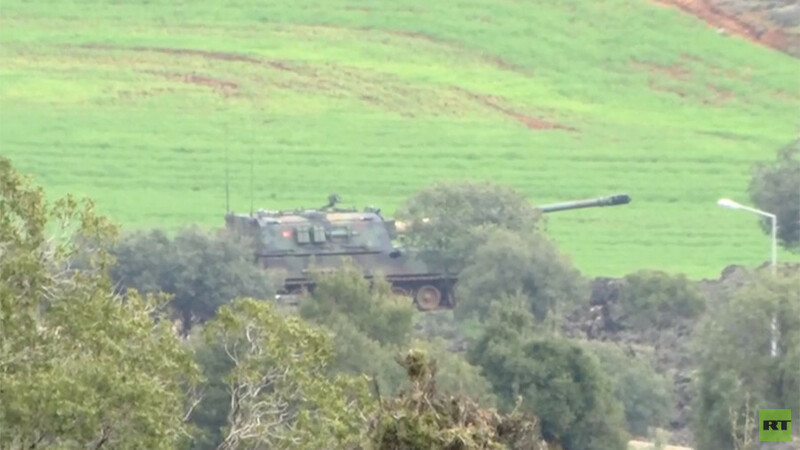 Turkey’s operation in Afrin follows Ankara’s outrage over America’s recent claim (since retracted) that it would create a force to patrol the Turkey-Syria border.